Ciao Mamma! 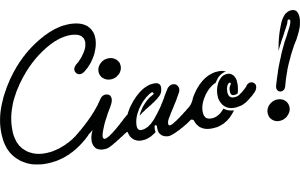 – We're a vibrant modern concept Italian eatery in Brunswick Victoria, making fresh pasta and sauce daily! 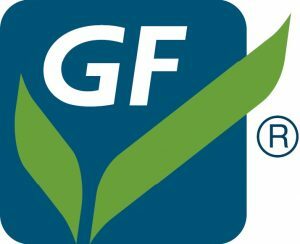 We are accredited gluten free by Coeliac Australia! Open Tuesday – Sunday! Love Mamma! We're a vibrant modern concept Italian eatery in Brunswick Victoria, making fresh pasta and sauce daily! We are accredited gluten free by Coeliac Australia! Open Tuesday – Sunday! Love Mamma! 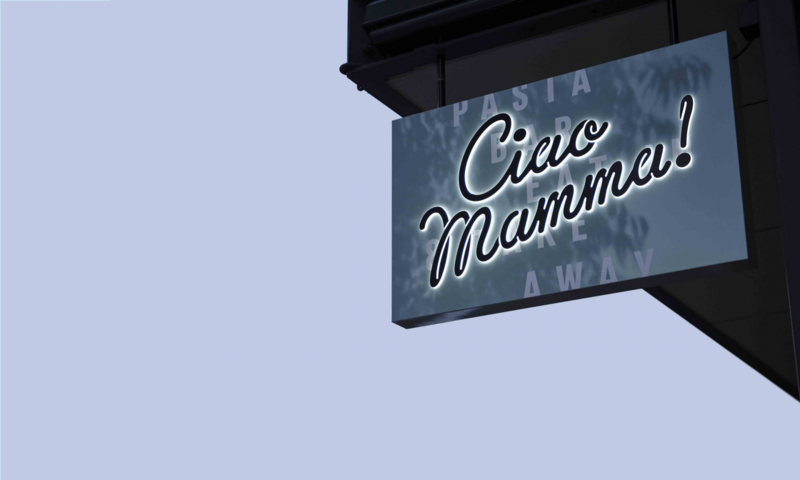 We’re a vibrant modern concept Italian eatery in Brunswick Victoria, making fresh pasta and sauce onsite daily! We also have gluten free, Vegan and Vegetarian options available! We are also accredited Gluten free by Coeliac Australia! We make pasta and sauce’s fresh daily, we also have gluten free, vegetarian and vegan options! We can also do Fodmap (no onion or garlic) with prior notice. We are fully licensed with a selection of wine, spirits and beer on tap available which has been perfectly matched to our pasta! Open Tuesday to Sunday, located on Union Street in Brunswick Victoria 3056. We have worked very hard and are proud to be accredited gluten free by Coeliac Australia! We cook our gluten free pasta in a separate pasta boiler and our fryer is also completely gluten free. We also have set menus for groups, do functions, catering and gift vouchers! – Give us a call or send us an email to find out more! I fell in love with the food straight away, and on the third time visiting I fell in love with the owners. If you want to be looked after like family, come here. They even changed the menu to cater for bigger eaters like me after a discussion with the owner. I tried the extra portion tonight and wish that my family of hungry people could all be there to enjoy it with me. I'll be bringing my father here when he visits in February. Do yourself a favour - ignore Lygon St and come here, you will win everytime. The freshly made pasta and sauces are the best I've ever had, it's like being in Rome again, but better. Great home made pasta and source for the two of us, great service as well. If you like pasta this is the place to go, very authentic. Recommended. Was here for dinner on a Wednesday night and it was lucky we booked ahead, it filled up preety fast. The food is delicious a great place for a good plate of pasta. The service was welcoming and inviting, and just generally a nice place to have a good home cooked style meal. We came to Mamma’s exhausted from an 18-hour drive from Brisbane and were greeted, seated and served drinks within ten minutes by the very friendly staff. We were then greeted by Mamma herself with a bowl of delicious fresh, warm foccacia. When we raved about the bread Mamma even slipped us the heels from the loaves she had just sliced! Our meals were absolutely delicious and midway through the staff opened the doors to a beautiful breeze. We can’t praise Ciao Mamma! highly enough for the delicious food and for treating us like family despite the busy dinner service. Ciao Mamma has become a regular of mine. From Mammas authentic sauces, to the incredible pizza and of course the beautiful family that runs it. 10/10 will eat again.